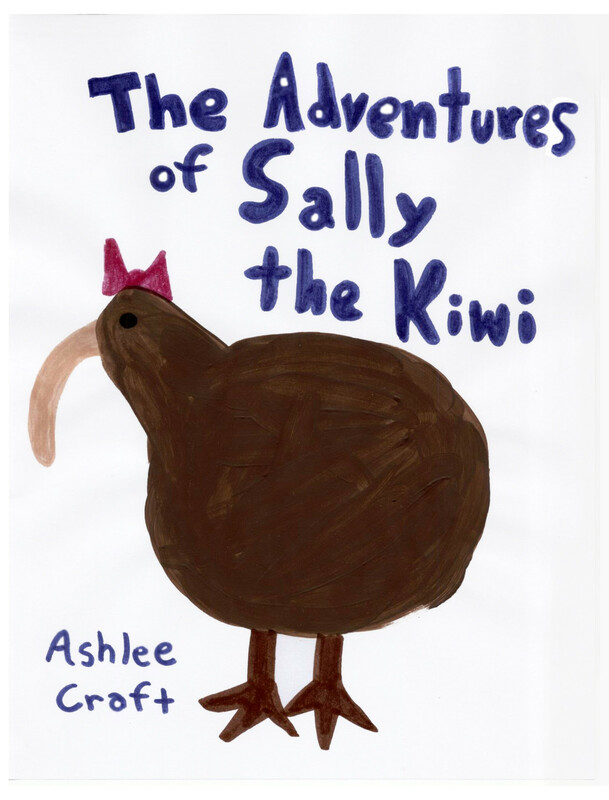 It’s the middle of summer break and three kiwi birds – Sally, her best friend Denny, and her little brother James – are bored. When James finds a treasure map under a bush in the backyard, the three friends decide to follow the map and see where it leads. Will the kiwis find what they’re looking for?